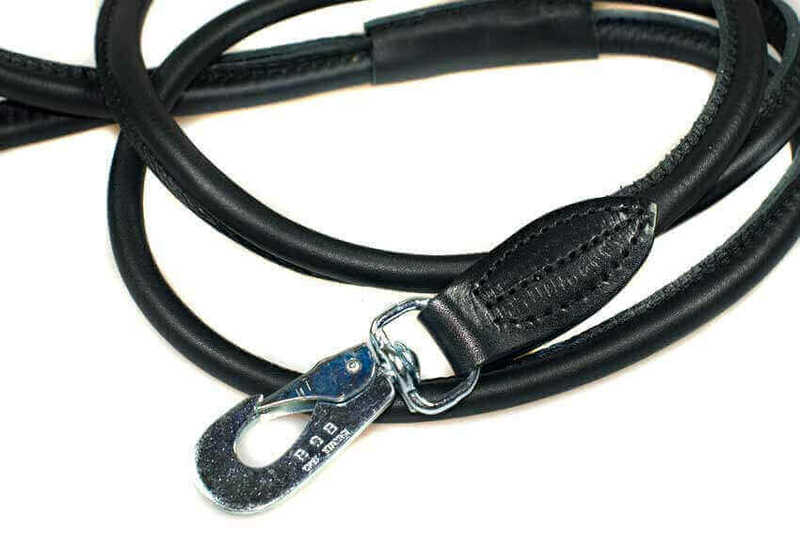 Rolled police style adjustable leads are still available in black, brown and red leather. 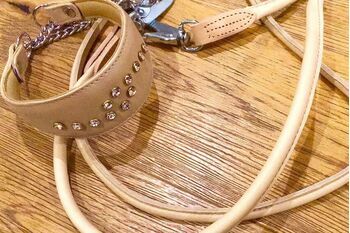 Our most luxurious police style dog lead made of the finest beige leather rolled over a 6mm nylon rope - beautiful, extremely soft and strong. 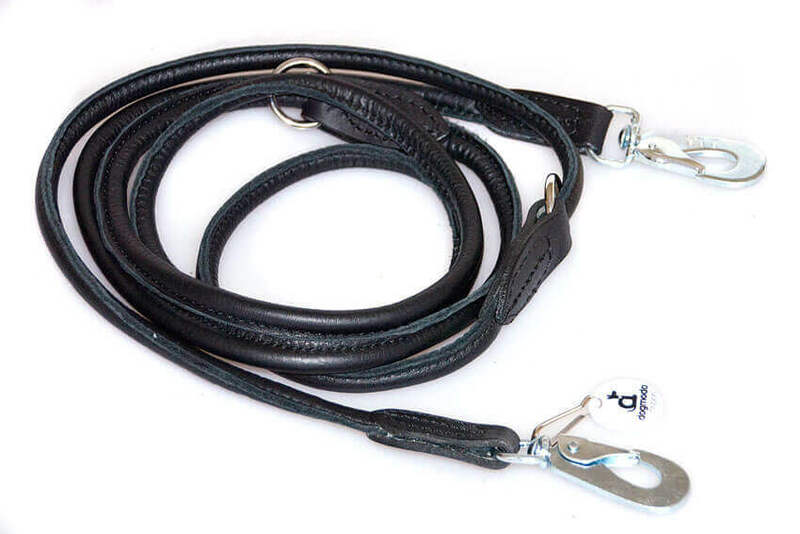 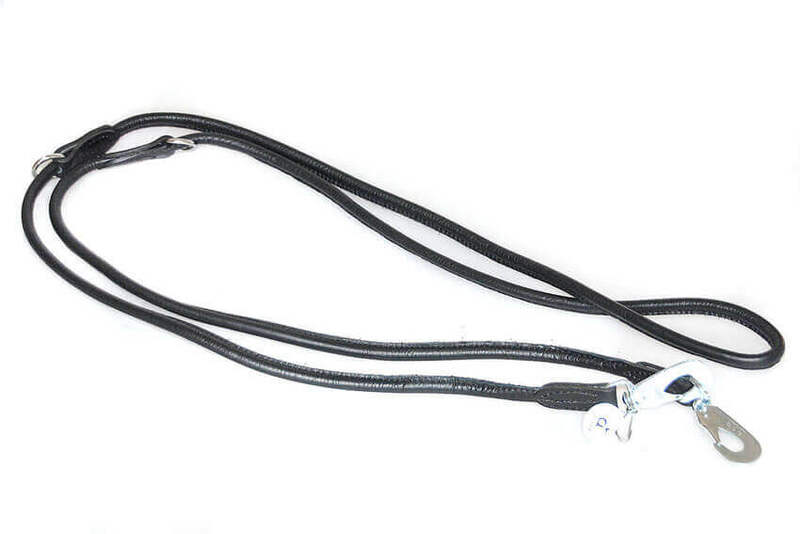 The ultimate in luxury and comfort this training lead is lightweight and smooth in your hands and is the most versatile dog lead you will ever own.